Upper Northwest DC is a place unlike any other. Full of internationally famous attractions, rich in history and culture, and boasting beautiful homes, it’s certainly an exciting place to live and work. 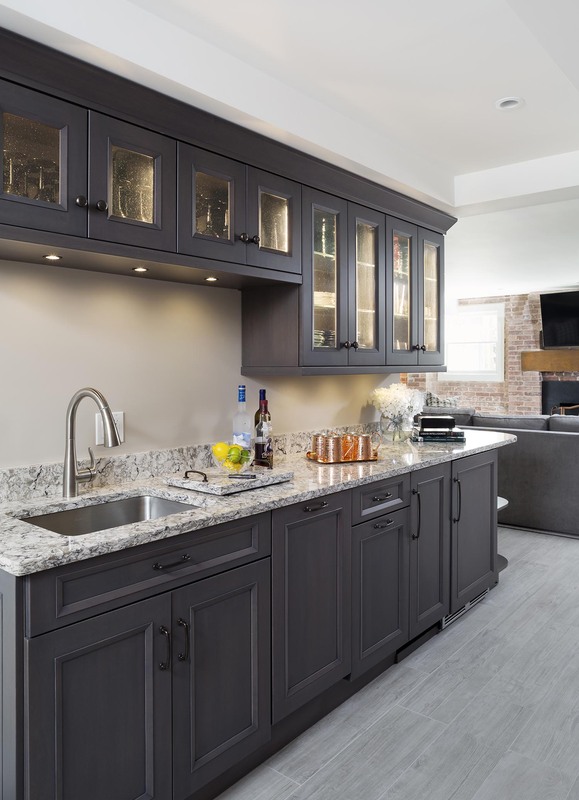 If you’re looking for an excellent home renovation contractor in Upper Northwest DC, then you’ve come to the right place. We love the areas that we serve and want to do our part to improve the look and feel of our local neighborhoods as well as the quality of life of individuals and families. An updated, stunning home is within your reach when you partner with us! We’ve been in the home renovation business for over twenty years, and as we’ve worked hard to make thousands of dream homes a reality we’ve learned a lot of things. Perhaps the most important lesson is that no two houses and no two homeowners are the same. For us, there’s no such thing as a cookie-cutter remodel! Instead, everything we do is tailored specifically to you. That’s why the first part of our process is to meet with you and your spouse and actively listen to your needs and wants… and continue listening throughout the entire renovation. So what else have we learned through the years? When it comes to home renovation, the answer is nearly everything! We’ve taken kitchens from drab to dreamy and turned basements into the perfect hangout. We've transformed dated bathrooms into an oasis that’s perfect for relaxing and created beautiful living spaces that have been impressing friends and family for years. If you’re the type that loves to enjoy the outdoors, we can install or redo patios as well as bring your backyard to life with outdoor living spaces that will make you anxious to get outside and enjoy the fresh air. At InSite Builders & Remodeling, we provide excellent design-build services to the residents of Upper Northwest DC. Our architects and designers have years of experience, as do our craftsmen. Their talent, great work ethic, and attention to detail continue to deliver stunning results with every remodel that they do. We offer our design services as a stand-alone option and you are free to find another contractor to complete the construction phase of the remodel. However, we strongly recommend that you choose us to complete both the design and construction steps of your project. That way we can keep everything in-house, which will keep important details from being lost or overlooked. Additionally, you will also be able to work with people that you already know and trust from start to finish. 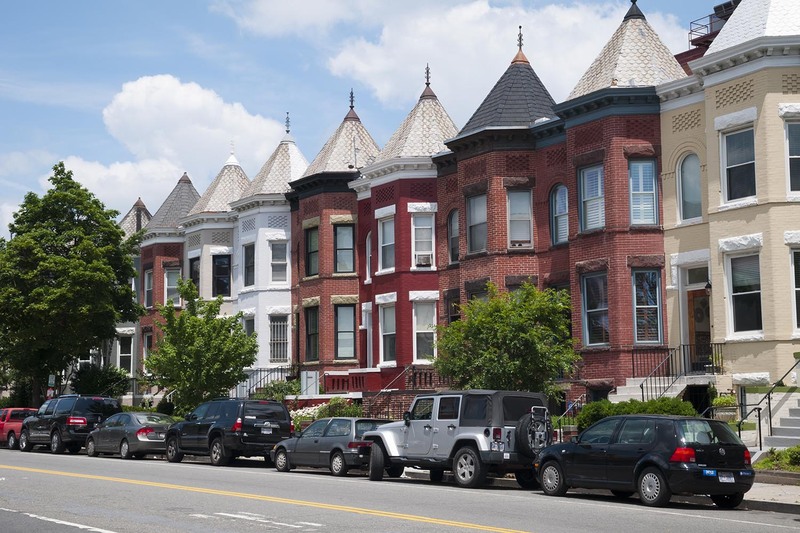 We know that there are a lot of home renovation contractors in Upper Northwest DC to choose from. With us, you can be assured that every dollar you invest in your remodel will go towards the best materials and craftsmanship, which will increase the overall value of your home. Our costs are all-inclusive and will cover everything from design fees, labor, and materials to our excellent customer service. To us, you’re much more than another remodel to check off our list. We care about you and your home and want to earn your trust to the point where we’re the first company you call when you need a new project done. We hope that you’re so pleased with your first remodel that you’ll make us your go-to renovators. We would love to be the ones you recommend to family and friends when they’re looking for home renovation contractors in Upper Northwest DC! In the process of turning your house into the home of your dreams, we hope to earn your continuing business as a Client For Life.